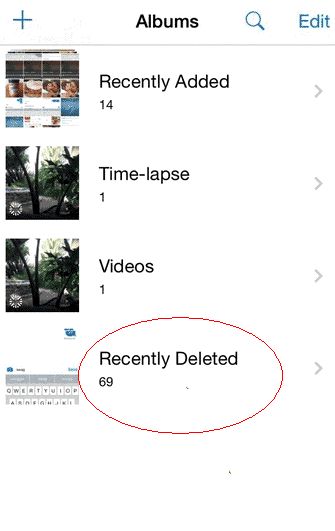 We’ve all deleted photos, videos or files by accident. Do not panic! 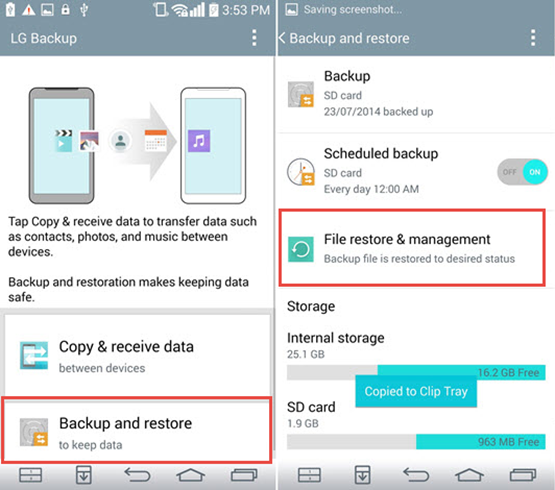 You can learn how to recover deleted photos and recover deleted photos from the non-root phone. 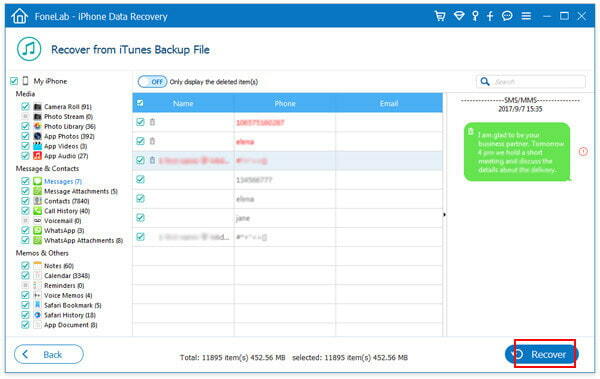 There are several ways to recover your data, to recover deleted photos from Motorola, Samsung, Nokia, LG and any other cell phone. Time is always essential: Do not store anything else on your device or shut down until you try to recover the deleted file. 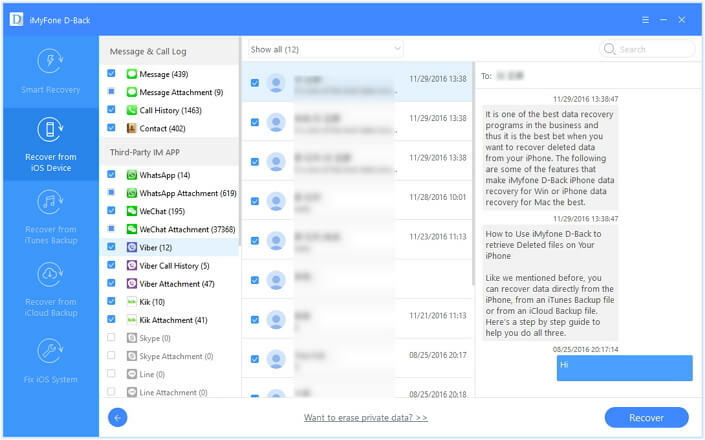 Turn off your Wi-Fi connection and the 3G / 4G mobile internet so that no automatic updates will hinder your mobile data recovery ..
How to recover deleted data from Android phones without root? If you do not know what that means, your cell phone probably does not have root. 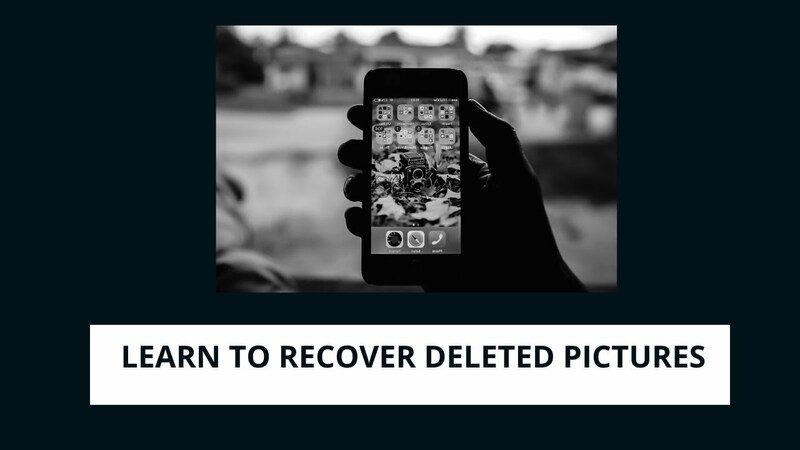 Once you have checked the obvious, how to look in the Trash of your photo application, which stores files from your gallery until it is emptied, the next step is to connect the phone to a PC and run a file recovery application. However, there is a small problem with that: after the Android Ice Cream Sandwich (4.0) release, Android has abandoned the Storage Protocol, and some recovery methods tried and tested below will no longer work. Do not worry, though, because we have a solution. If the file (s) you are looking for were on the memory card, you can use a micro SD card adapter to attach your microSD via USB to the computer, or by connecting to a card reader. Then download the program Recuva (you can use the paid or free version), which is a program to recover files. You can also use other programs, such as Coolmuster or Wondershare Dr. Fone (which requires root, but is available for Mac and PC). Typically, for most of these programs to work, your microSD card must be formatted as FAT32, NTFS or similar. If your memory card format is not recognized for some reason, you can make a complete copy of your content to your computer, format the memory card as FAT32 and then put the files back. When you run Recuva or some similar program, the first thing to do is select the type of file you want to recover: photos, videos, music, documents, etc. 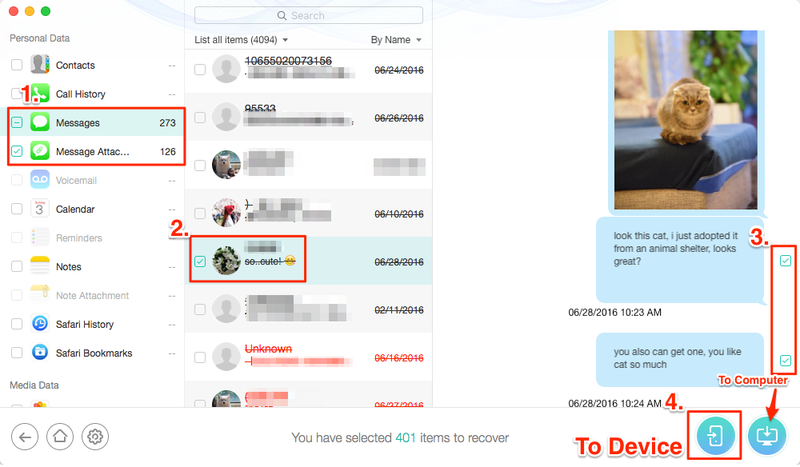 The option to restore from a specific location is available and you can even set a specific folder to try for data recovery. Just follow the instructions given on the screen by the program. 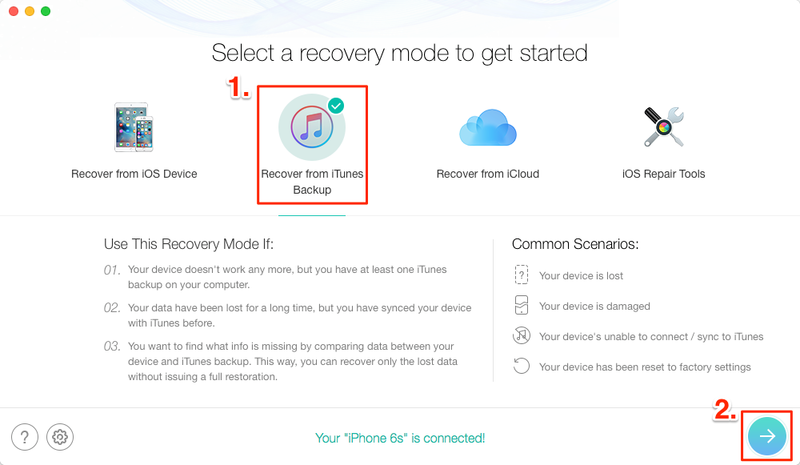 Important: When you’ve finished recovering your deleted files, try saving them to a device other than the one they were originally lost to: sometimes this can cause conflicts and make recovery difficult. 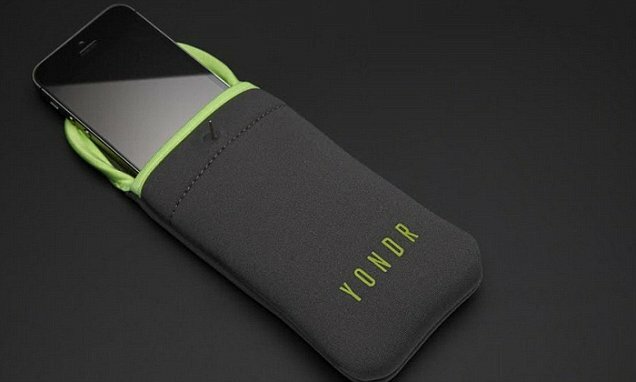 So if you are recovering files from your smartphone, burn them to your PC hard drive and then download them. Preferably, always use cloud storage applications , automatically saving photos, videos, and documents. If the file you deleted was in your phone’s internal storage, do not worry. If you have not already enabled Android developer options, go to Settings -> About phone -> Version / Version number and then tap the number seven times. Once done, go to Settings -> Developer Options, and enable the USB Debugging function. 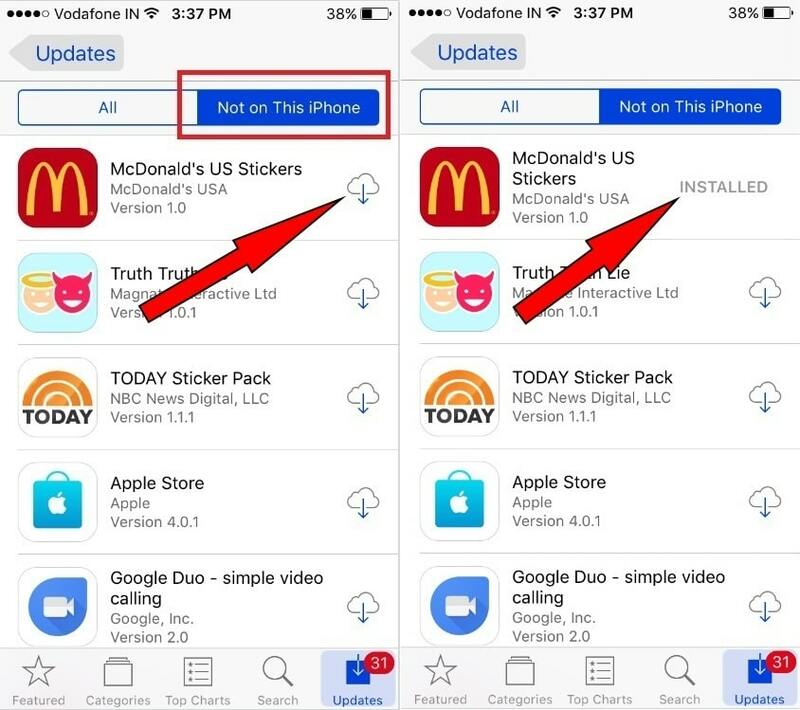 You should now be able to use an application such as Wondershare Dr Fone to scan your device. and find the deleted files. The above (and other) programs may also work for Windows Phone devices, and there are specific programs for the iOS of iPhones and iPads, but may require you to jailbreak the mobile phone, losing the warranty. Watch out! 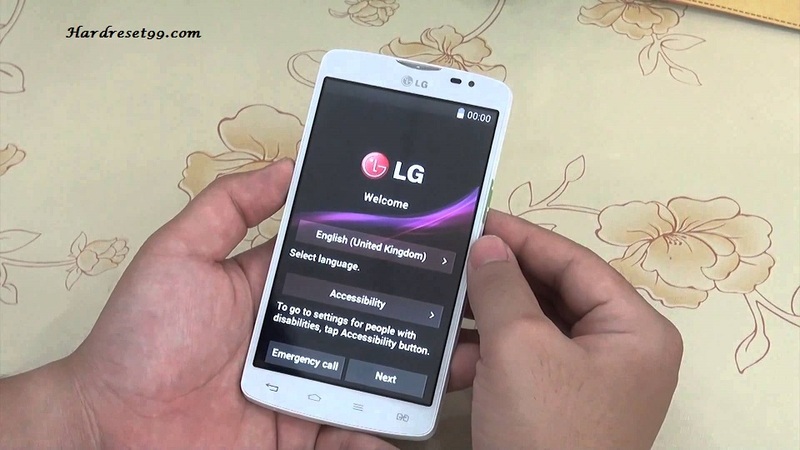 How to recover deleted data from Android phones with root? There are several applications in the Play Store, but the best known are the Undeleter and the Dumpster, both simple and easy to use. Undelete, another program, is also available for computers, and will help you a lot. The procedure is more or less the same with applications. Although some are computer independent, we recommend that you use a computer program to help and store the lost files. The first thing to do is to select the storage device from which you want to recover your data (it can be internal or external memory). Then you search the selected device. The process may take between two and 10 minutes, depending on your memory size and the amount of data stored. When you are finished, you will be presented with recoverable data in several tabs: Files, Pictures, Music, Videos, Documents, and Files. The recovery returns the data to its place of origin, that is, where it was saved before being lost. This option may only work partially if there is a problem with your memory. In that case, use Recuva, Wondershare, or another recovery program. If you were unable to recover the data, you can seek a technician as well. And research well before leaving for maintenance on your own, as we do not take responsibility for anything that goes wrong on your smartphone or tablet. If the above programs did not work, it is likely that the file is gone for good.